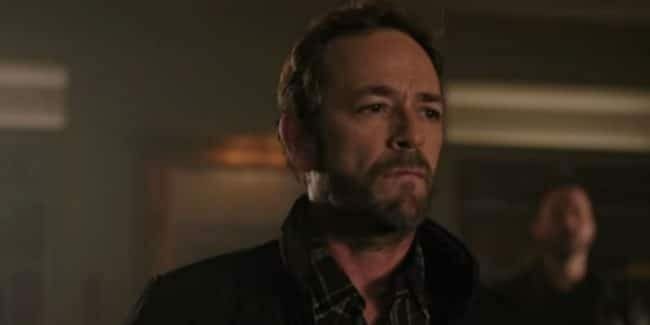 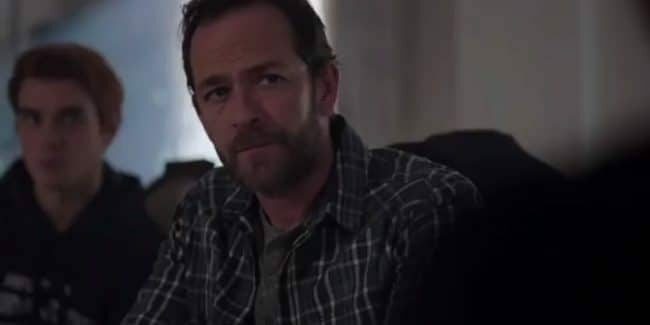 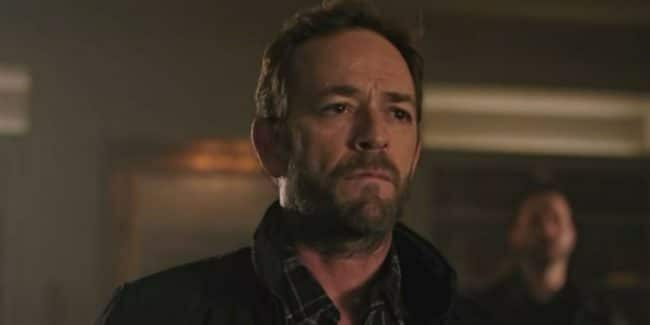 What will Riverdale do without Luke Perry? 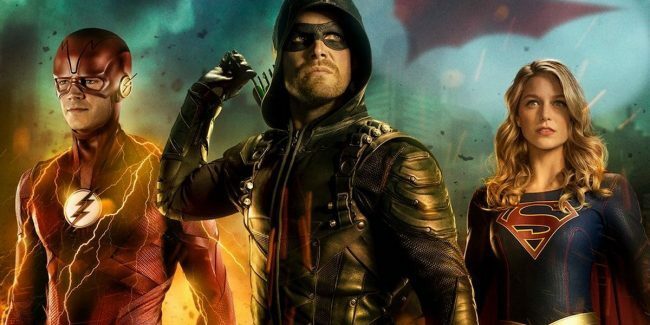 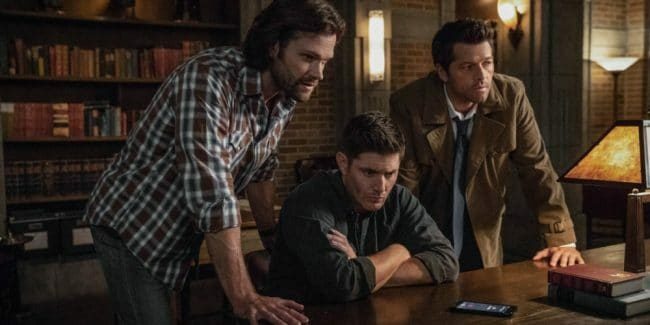 Supernatural, Arrow, and others are not on this week. 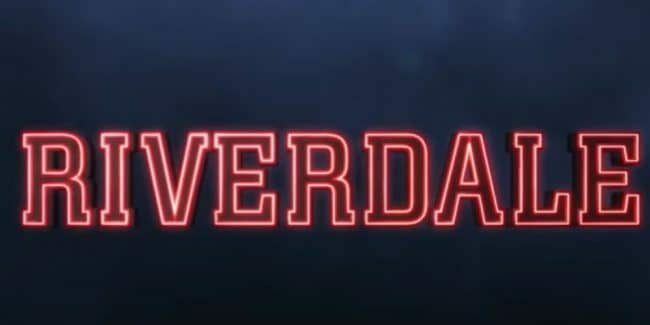 When do they come back? 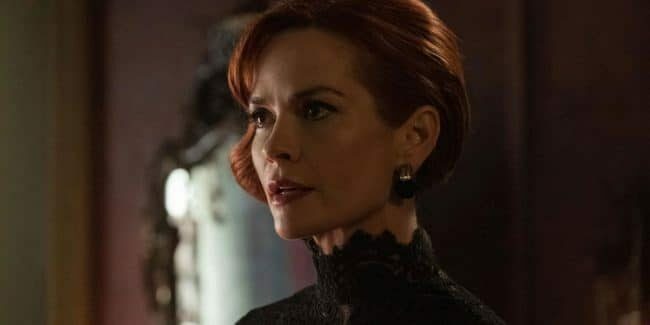 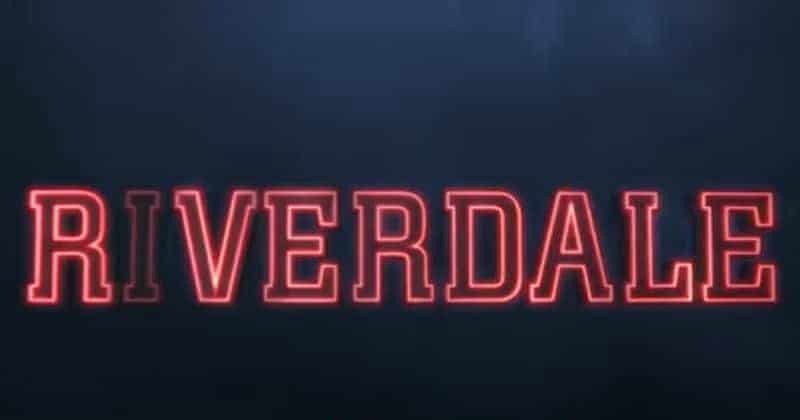 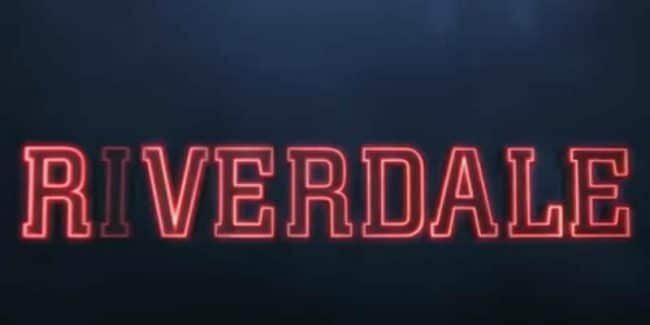 Riverdale renewed for Season 4: When will CW series premiere new season?